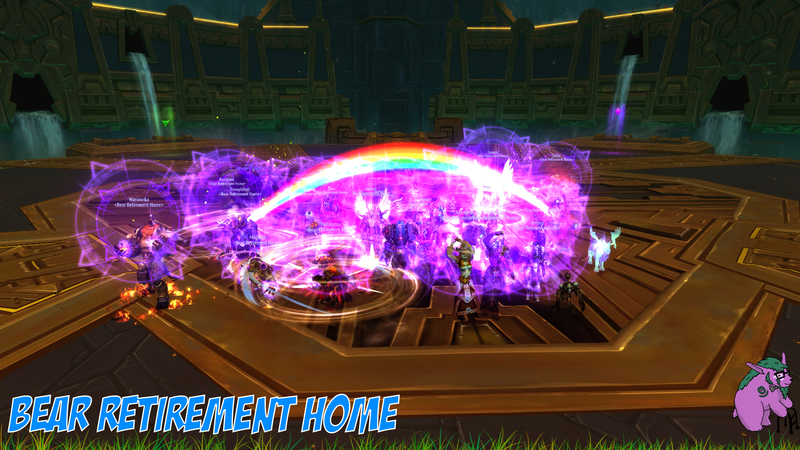 Zul, Reborn has fallen to the Retired Bears. It was a straight up "kill it fast" affair which racked up our second highest pull count in Uldir thus far. Our comp was not especially good for this fight, but we managed to persevere. WTB more subtlety rogue alts! With this kill we move into the home stretch of the tier, with only Mythrax and G'huun left to fall. Props to the whole team on this one, as it really took a group effort to secure the kill. Was a little bit stressy but this is probably the only fight Unholy is meant to parse on.